On my trip to Japan last November 2015, I was lucky enough to squeeze in a 4-day trip to Nagano, where my relatives live. 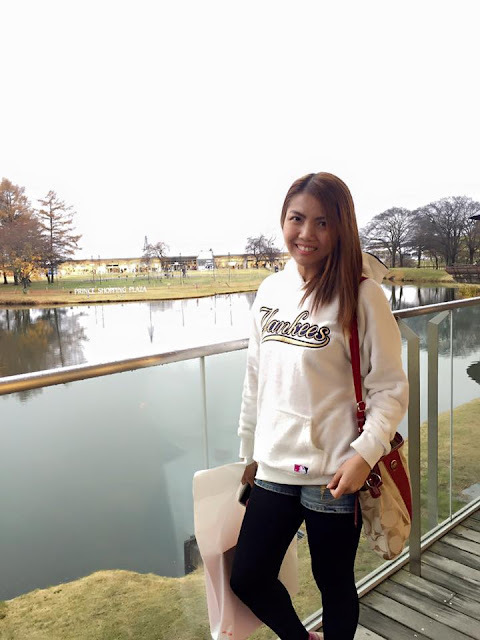 It is actually where I usually stay whenever I'm in Japan. But since I was only there for 4 days, I wasn't able to do much. In fact, I opted to stay home and prepare FIlipino dishes for my family because I knew they really missed them. But as a reward, I got treated like a real guest. From Shinjuku, Tokyo, I had to take a 2.5-hour bus ride to Suwa Interchange in Nagano, where my family picked me up. 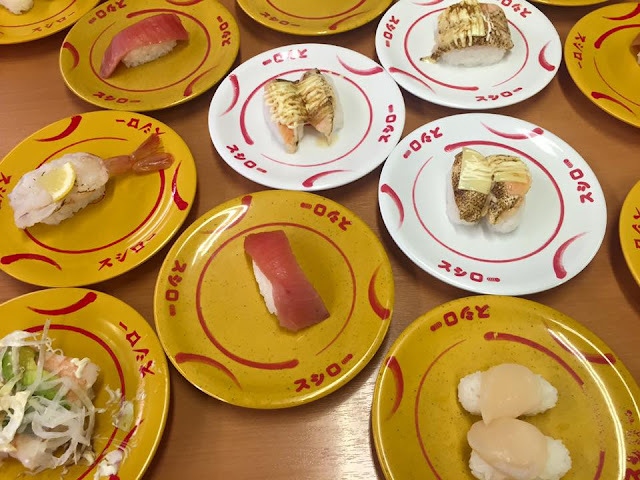 They immediately brought me to my favorite kaiten sushi place, Sushiro for lunch. Of course, I had the grandest time eating all of the sushi I could. 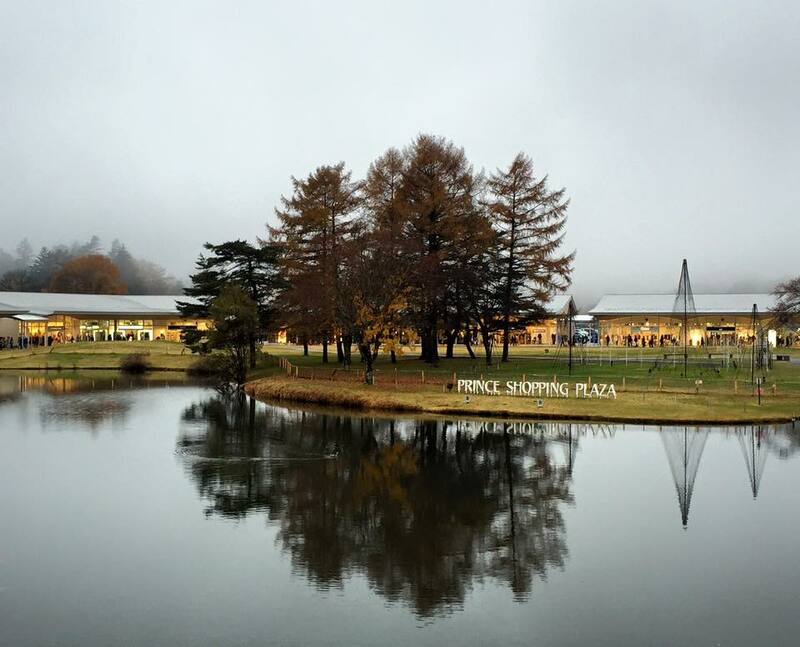 The next day, we drove to Karuizawa to go outlet shopping at Prince Shopping Plaza, where the biggest brands of apparel are available at really cheap rates. I got to score a Levi's dress that only cost Php 500 (if converted into Php) and a Nike FlyKnit at only Y10,000 or around Php 3,700 (because exchange rate at that time was really low). 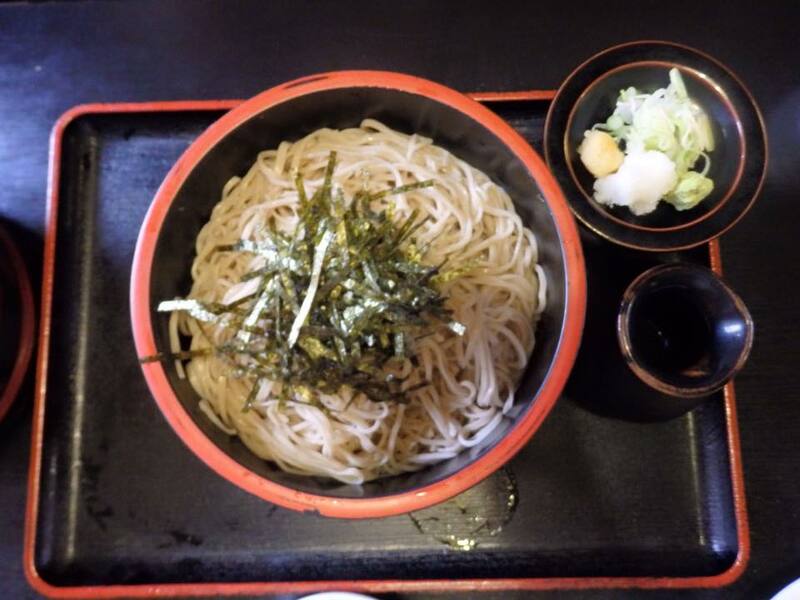 Before shopping, we had soba for lunch. It's located 30 mins away from the outlet shops. 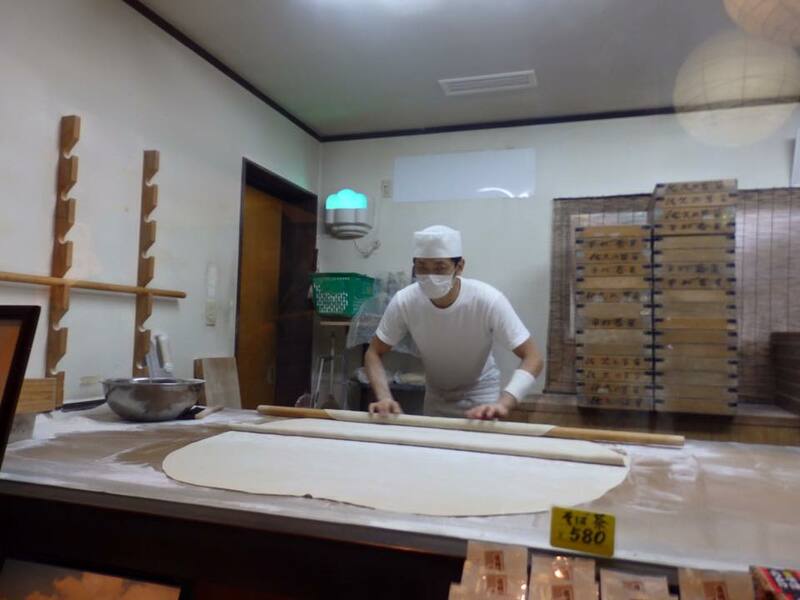 There, I was able to see how soba noodles were being made and I was able to taste the best soba I've had in my life. 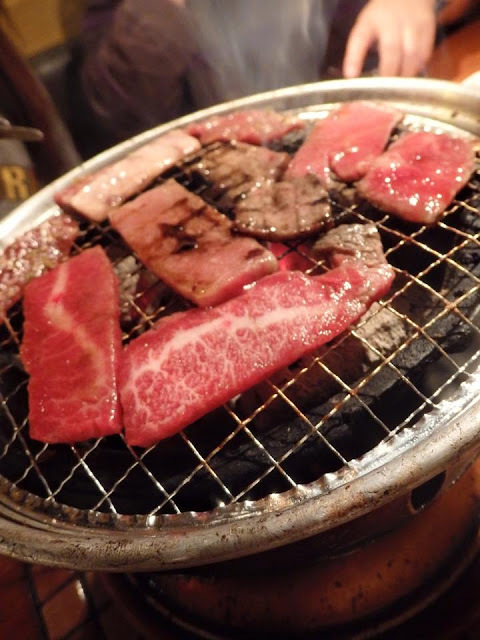 For dinner, we had "yakiniku" near our home in Suwa City. 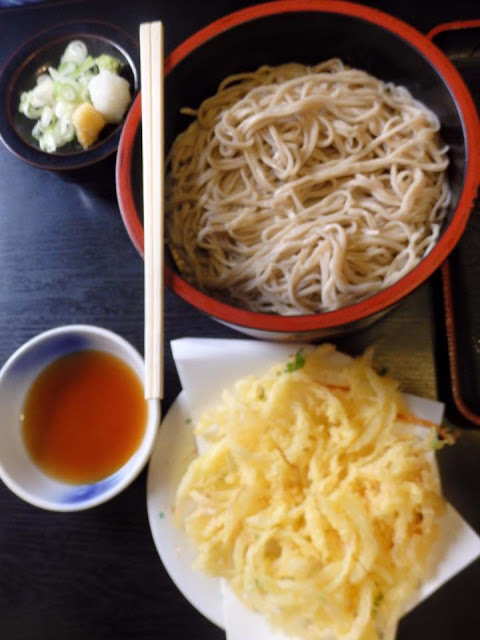 In Japan, the things I love to do are: shopping, taking photos, and of course, EATING! 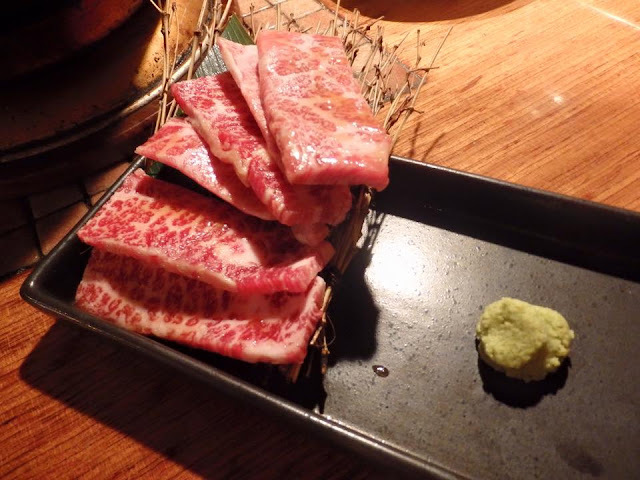 They have the best food in the world (at least for me). 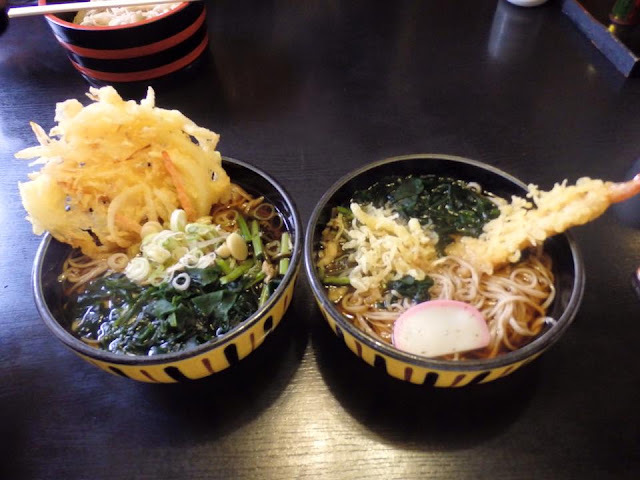 The next day, my cousin and I visited one of my favorite and most authentic ramen places in our city. 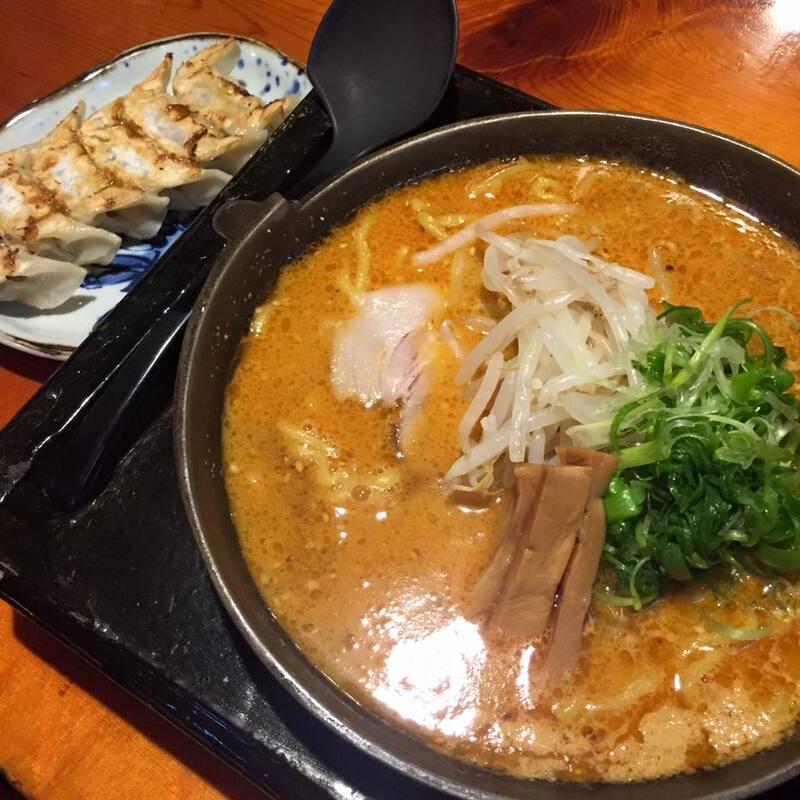 I had miso ramen and I was truly satisfied.